Dunlop design, develop and produce all their workplace safety footwear in-house and as such can influence all processes from the outset. At their in-house laboratories and test centres, engineer teams are always working on new safety footwear designs, making them even lighter as well as more flexible, non-slip and durable. 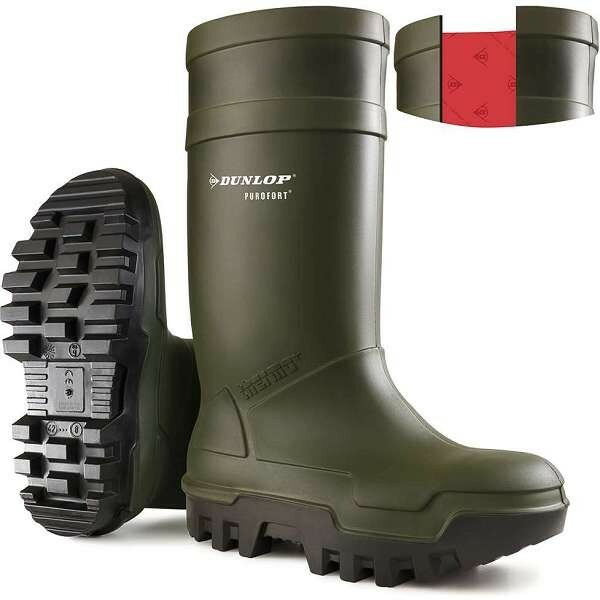 Wellies play an important role in the lives of professionals that work long hours in harsh conditions. Every day the Dunlop team aims to improve the design and quality of our wellington boots even further. Crafting Dunlop wellington boots that offer the protection and comfort you deserve. Purofort® is the unique Dunlop® material with millions of evenly distributed air pockets making it lightweight and thermally insulating plus a cross-linked structure that provides flexibility and strength. Purofort guarantees you long-lasting comfort. The material composition of Dunlop footwear is based upon a formula specifically developed for the intended purpose. This makes Dunlop safety footwear ideally suited for agriculture, construction, the oil and gas industries, mining or the food processing industry. 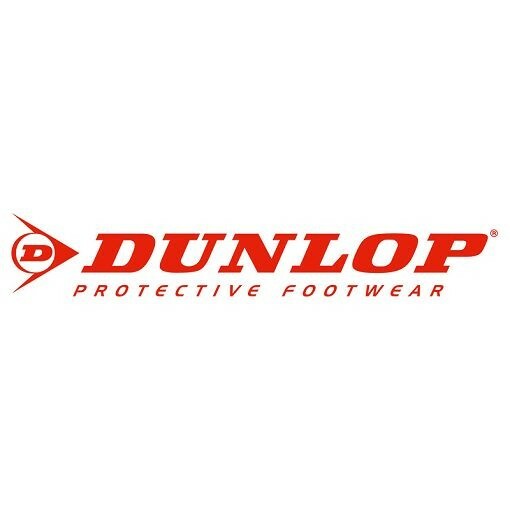 Check out the range of Dunlop boots below.